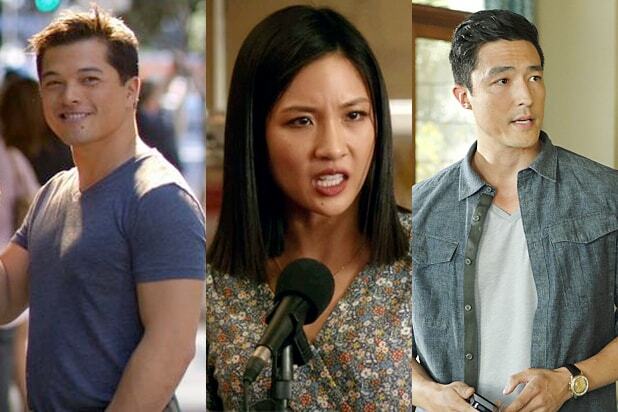 Vince Rodriguez III on CW's "Crazy Ex-Girlfriend"; Constance Wu on ABC's "Fresh Off the Boat"; Daniel Henney on CBS' "Criminal Minds: Beyond Borders"
The success of ABC’s “Fresh Off the Boat” has paved the way for an explosion of actors of Asian heritage on the network — and across broadcast TV. 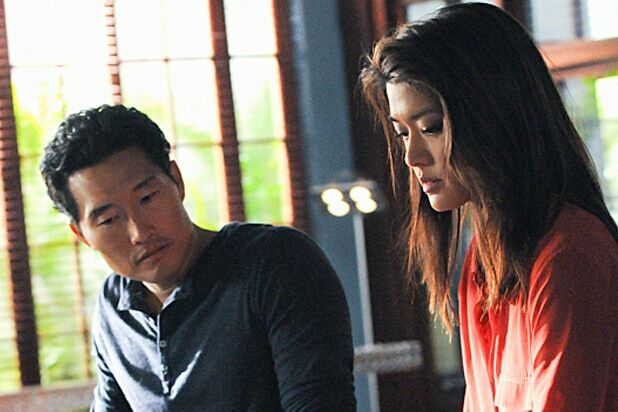 ABC will feature 18 Asian series regular characters during the 2015-16 season, according to findings by the Asian Pacific American Media Coalition (APAMC). That number beats the previous record set by NBC in 2008, when the network featured 16 Asian characters across its shows. ABC will also be the first network in history to have three shows featuring first-billed Asian leads on the air at the same time. In addition to “Fresh Off the Boat,” the network is also debuting “Dr. Ken,” a comedy featuring “Hangover” star Ken Jeong, while Sunday night saw the premiere of FBI thriller “Quantico,” headlined by Bollywood superstar Priyanka Chopra. Mayeda cites ABC’s concerted push for diversity, particularly last season season, as a major reason why Asians and other minorities are finding opportunities never available to them before. In addition to “Fresh Off the Boat,” the network also premiered “black-ish,” a sitcom about a black family starring Anthony Anderson, and it’s also the network of Shonda Rhimes, whose “Grey’s Anatomy,” “Scandal” and “How to Get Away With Murder” make up the unmissable and incredibly diverse TGIT Thursday night drama block. In the past, networks have tended to focus diversity efforts on African Americans and Latinos rather than Asians, who represent about 5 percent of the U.S. population. Before the February launch of “Fresh Off the Boat,” starring Randall Park and Constance Wu as Taiwanese immigrants in Miami, the last Asian family sitcom was 1994’s “All American Girl” starring Margaret Cho, which lasted just one season. Following the success of “Modern Family,” Falvey said network executives looked to explore an immigrant family show. “We knew it was a way to do a love letter to America from an outsider’s point of view,” she said. 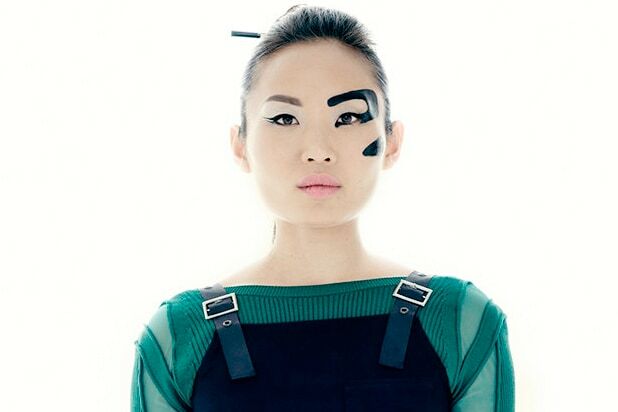 She also noted that there’s been at least one show about an Asian family in development at ABC every year, for at least four to five years prior to “Fresh Off the Boat” finally making it to air. The two imperatives came to together with “Fresh Off the Boat,” which has managed to attract a diverse audience. According to APAMC, 60 percent of the show’s audience is white. And it is, of course, the No. 1 show among Asian-Americans. “For a long time, it was just a sense that the contemporary American family was not on TV,” she said. “That’s because I have a super bizarro, how-do-these-people-know-each-other kind of family, so for a long that, that was kind of the drive and intent behind a lot of our development. Diversity, network execs are discovering, is big business. 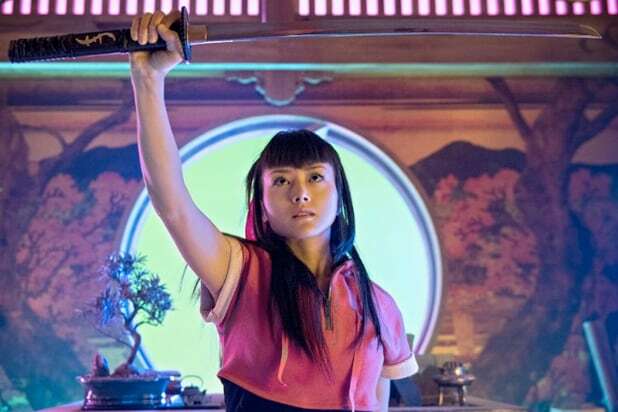 The ability to tell an Asian story on screen and seeing Asian actors cast in roles that traditionally have been closed to them are two equally important aspects of representation for the rapidly growing minority group, according to Mayeda. “Dr. Ken,” unlike “Fresh Off the Boat,” is about an American doctor and his family, who just happen to be Asian. The two shows would seem to satisfy both aspects of Asian representation, and the fact that they are on the air at the same time seems rather miraculous. But of course, there’s still room for improvement. Mayeda believes the next obstacle to tackle is growing diversity in feature films, while Falvey thinks there’s still inroads to be made in portraying interracial couples and blended families. And yes, there is room on ABC for another Asian family comedy next year if both “Fresh Off the Boat” and “Dr. Ken” are successful enough to be renewed this season. “Fresh Off the Boat” airs Tuesdays at 8:30 p.m. ET and “Dr. Ken” premieres Friday at 8:30 p.m. ET on ABC.